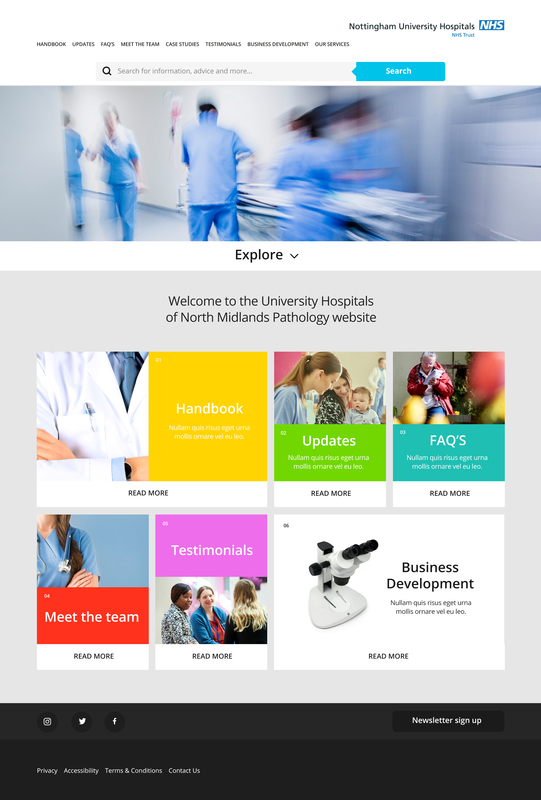 Last September we won a competitive pitch to become the official digital partner for Siemens Healthcare, delivering websites to their Pathology customers within the NHS. The first of these websites has now launched, and we’re looking forward to delivering more over the coming months. 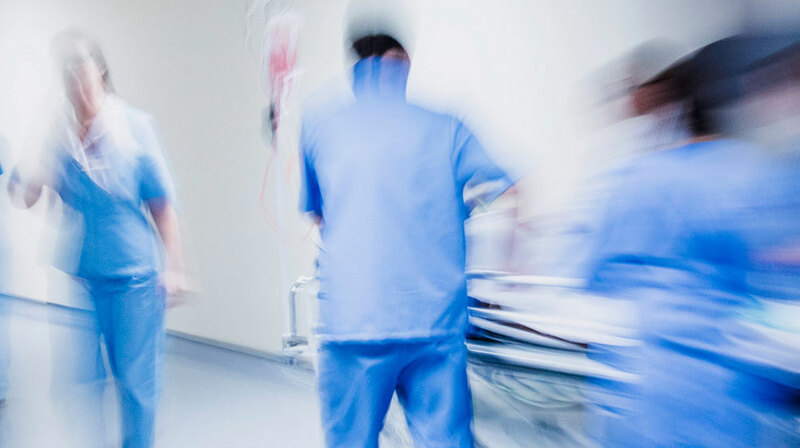 Siemens required us to be able to produce pre-approved templated websites for their network of NHS customers quickly and efficiently. We developed a system from scratch that allows us to generate websites for Siemens customers in a fraction of the time, using flexible templates which mean we can customise site colours, fonts, logos, navigations, social feeds and content. Not only that, but we also developed a ‘test search’ tool which gives us the ability to import each customer’s test data and imagery, generating a comprehensive test archive for health professionals and patients alike. The result is a website framework that offers excellent value for Siemens customers, providing a tailored website within days instead of weeks.